All around the world, building and construction are the largest energy consuming sectors, responsible for about 30 to 40% of http://www.repurl.com total energy use and having the same share in emissions of carbon dioxide (CO2). * The good news is, that achieving significant energy and emissions reduction in the construction sector is challenging but attainable policy goal, which can positively impact the environment through efficient operations. Nowadays, the development of new technologies and the use of advanced construction materials is leading to patek philippe grand complications replica watches quality improvement of buildings and mechanical watches unlocks the huge potential for sustainable sector development. Therefore, greening existing buildings is also becoming a key consideration in many countries. 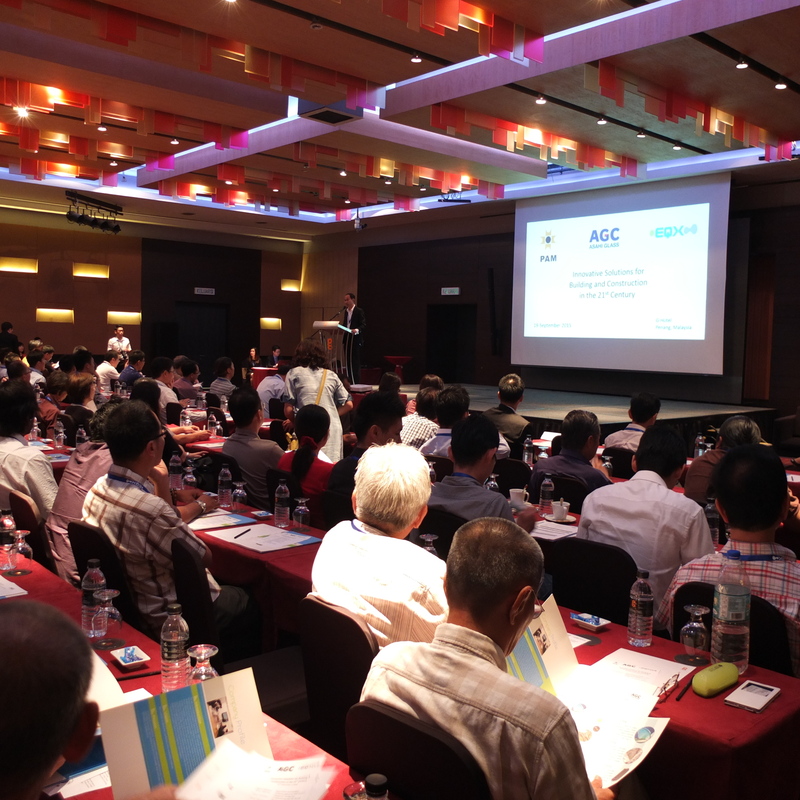 On September 19th, 115 architects and building professionals attended a half-day seminar addressing the theme of Innovative Solutions for Sustainable Building & Construction in the 21st Century. 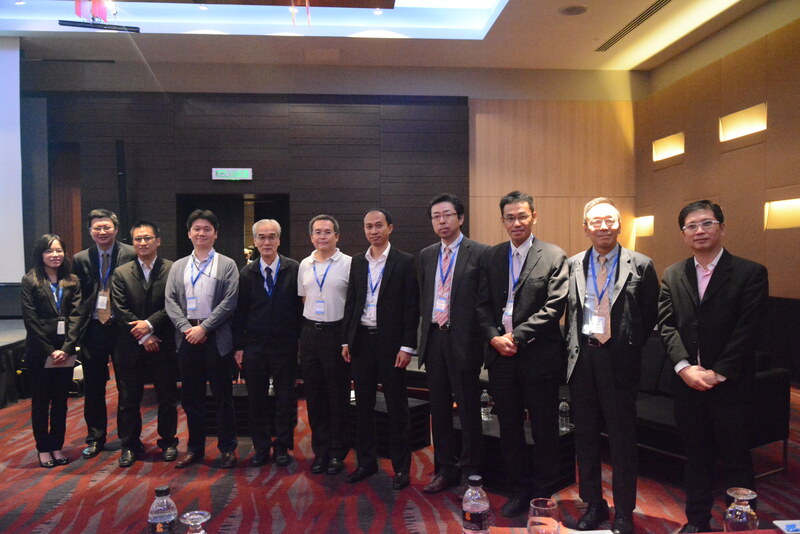 The Seminar was convened under auspice of the Pertubuhan Akitek Malaysia (PAM) - the national professional institute representing architects in Malaysia – and organized in cooperation with AGC Asahi Glass Japan. 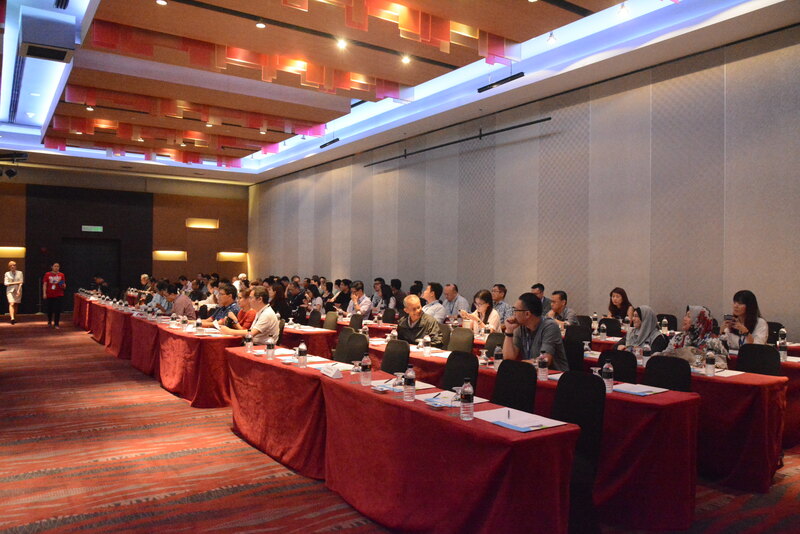 The seminar orologi replica italia covered the topic of sustainable building products, materials and technology. 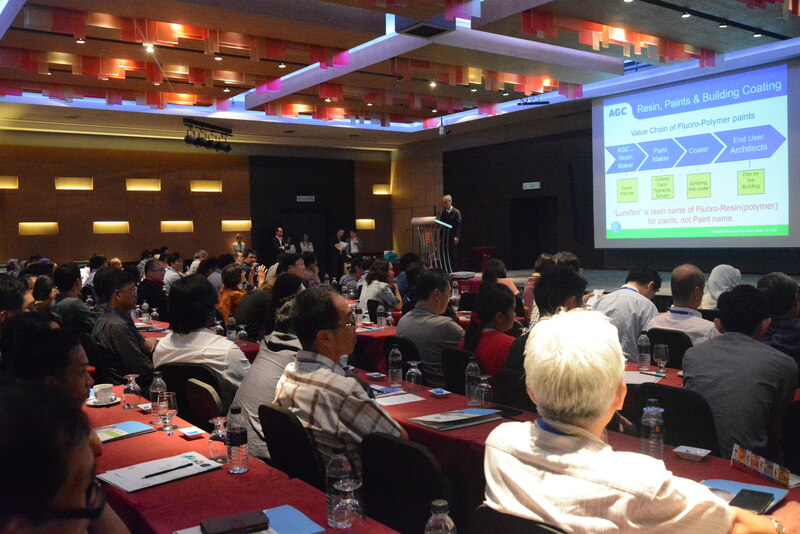 The main objective of seminar was to highlight a path forward for the construction sector to achieve both: significant emissions reduction and higher investment in high-performance, innovative building products. 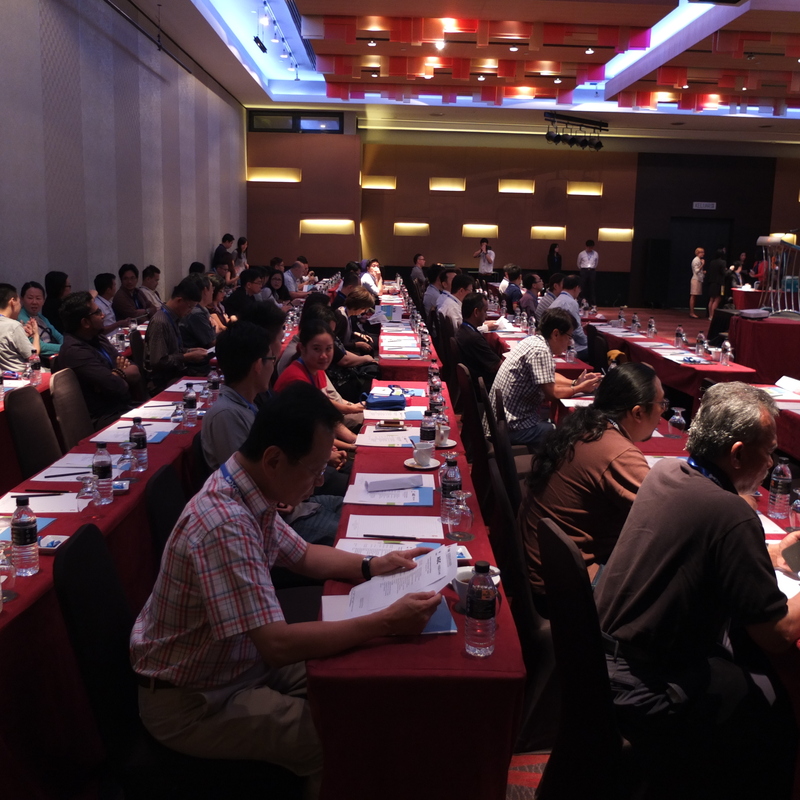 With a half day-long programme of workshops and high-profile speakers, we aimed to promote the advancement of architecture and, as we believe, inspire better buildings ideas. 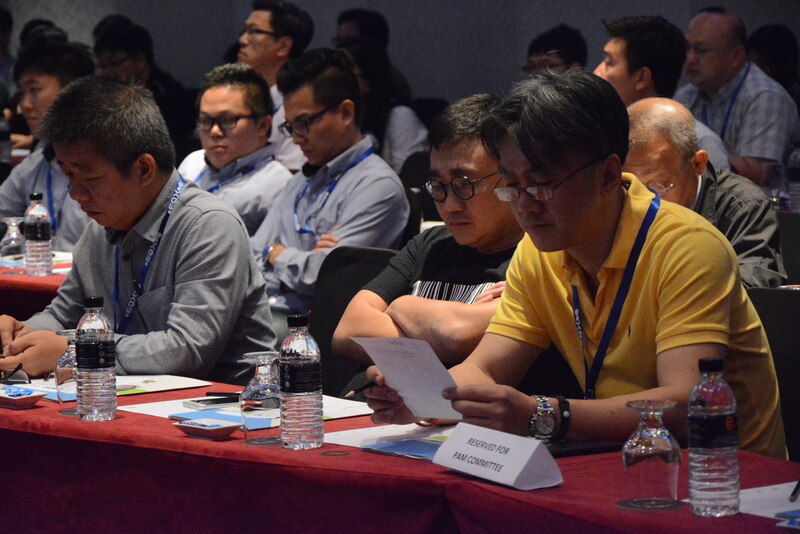 The seminar has brought together industry leaders from Japan and Malaysia to share the knowledge, and discuss over current trends replica iwc aquatimer watches and best practices in the building industry. 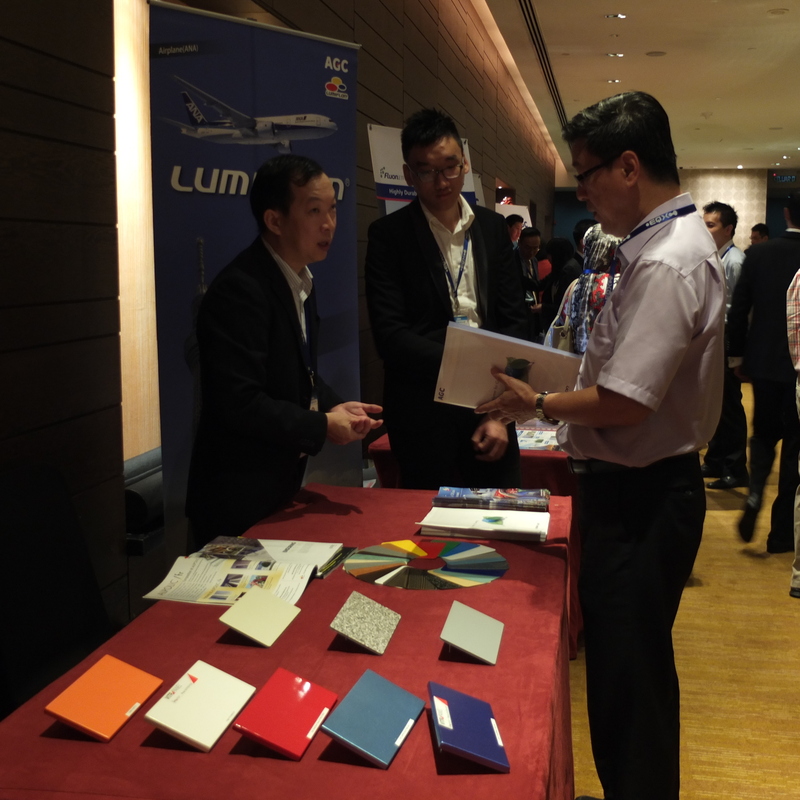 During the event, participants had a chance to build their network and connect with experts from across the spectrum of building design, construction, development and facilities management. * Source: Transition to Sustainable Buildings: omega replica Strategies and Opportunities to 2050, International Energy Agency, June 2013.